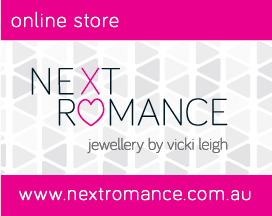 Vicki Leigh will be bringing her NEXT ROMANCE JEWELS. Lots of individual handcrafted pieces. 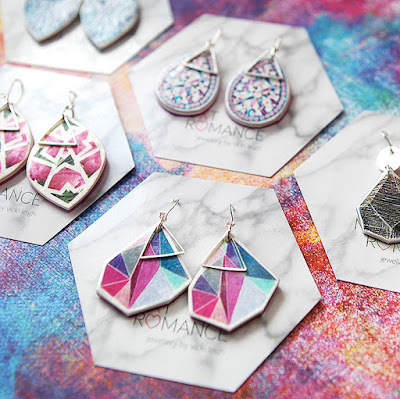 Funky unique earring designs.